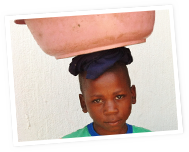 If you would like to donate to support Mamkhulu.org, please click the link below. You will be directed to our Canadian affiliates who will take your donation. Please make a note in the "add special instructions" location if you wanted to donate directly to a specific project, and make sure you put in the project name. Food, clothes, blankets to Mamkhulu.org for orphans and vulnerable children. 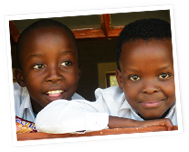 All donations are recorded and gratefully received either at the Litsemba Centre in Daantjie, where we have a clothing and food bank, or at Ekukhanyeni, The Place of Light in Brondal. Thank you to Okati Energy Solutions for half a ton of dried beans. You made a difference in thousands of children's lives. 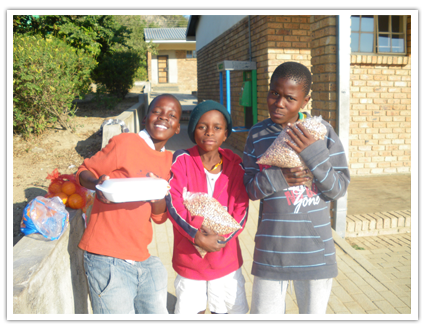 To date, 78 fifty kg bags of beans have gone to feeding schemes, church groups and individual children. Heather Stephens and guests from Reach Out To Africa had the opportunity to present to a group of influential community leaders in Newmarket, Canada.